Tune in to "The Love Bowlers" every Tuesday night at 6:30 p.m. on Facebook! Published Feb. 3, 2019 at 7:46 a.m. It's February so love is in the air. But it could also be in your booze bowl. 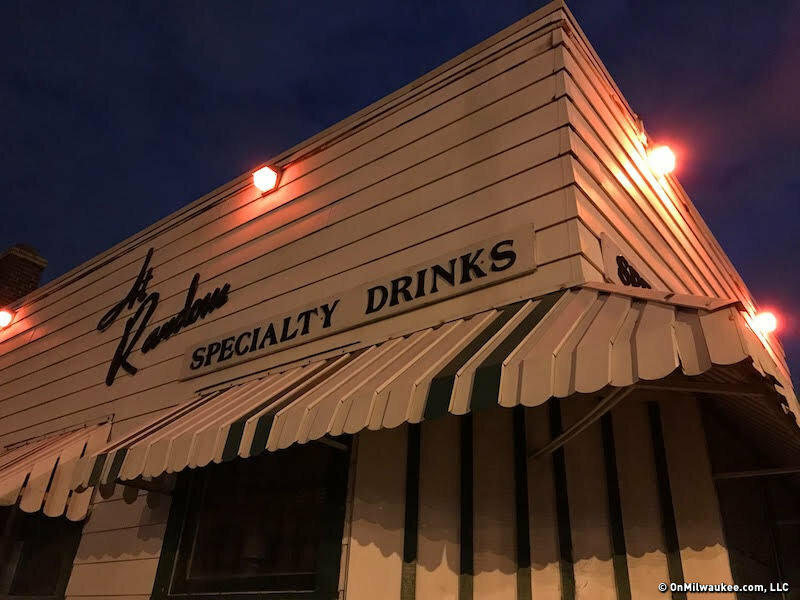 At Random reopened recently with a new owner, John Dye (owner of Bryant's Cocktail Lounge and The Jazz Estate), and an on-fleek-for-the-era refurbishing of the vintage lounge. Dye brought back many of the classic At Random cocktails, including the Love Bowl, a drink designed for two that historically just might have inspired romance. To celebrate all of this – love, fresh beginnings, booze – OnMilwaukee will host "The Love Bowlers," a FB Live series every Tuesday evening during February at 6:30 p.m.
During the 15-minute segment, a different Milwaukee couple will share a Love Bowl while answering questions about their relationship. The segments will also run on OnMilwaukee, for those interested in tuning in at a later date. Want to suggest a fun couple for the final Tuesday in February? We have that spot open. Just email me at molly@onmilwaukee.com and tell me who the couple is and why they would make terrific Love Bowlers. And remember: there are no gutter balls in Love Bowling!